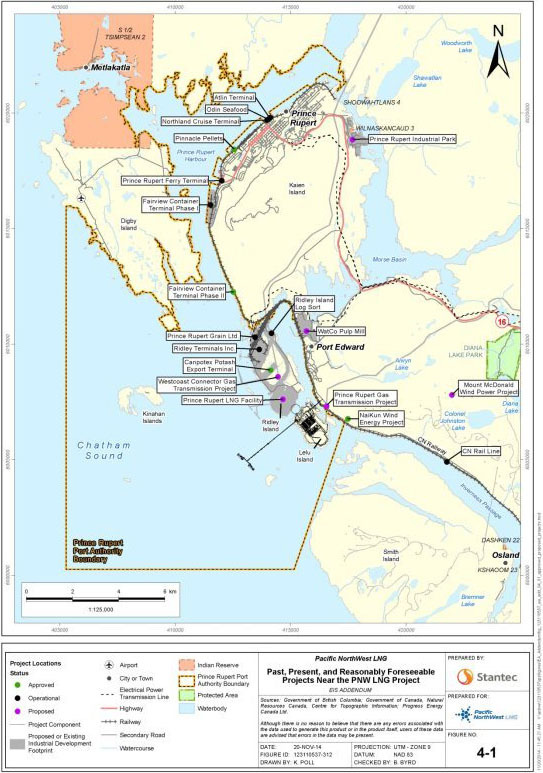 This past week, Huu-ay-aht First Nations citizens voted 70% in favour of developing and co-managing a liquefied natural gas facility with Steelhead LNG. The facility would be located in Sarita Bay, which is on the west coast of Vancouver Island, on traditional Huu-ay-aht territory. They are the first B.C. Nation to approve the co-management development of a liquefied natural gas facility. The agreement also guarantees Huu-ay-aht an equity share in the project, and the results of their vote means they will move forward in developing a partnership with Steelhead LNG. The achievement of informed consent from Huu-ay-aht citizens at this early stage of the project is a groundbreaking first and creates a level of certainty for both parties as well as for investors and government. The facility would be fed by natural gas from northeastern B.C. and Alberta, using a combination of existing and new pipelines, and would be shipped to Asia to meet their energy needs. Steelhead LNG is considering different options for getting the gas to the facility, but would prefer to use existing pipeline. 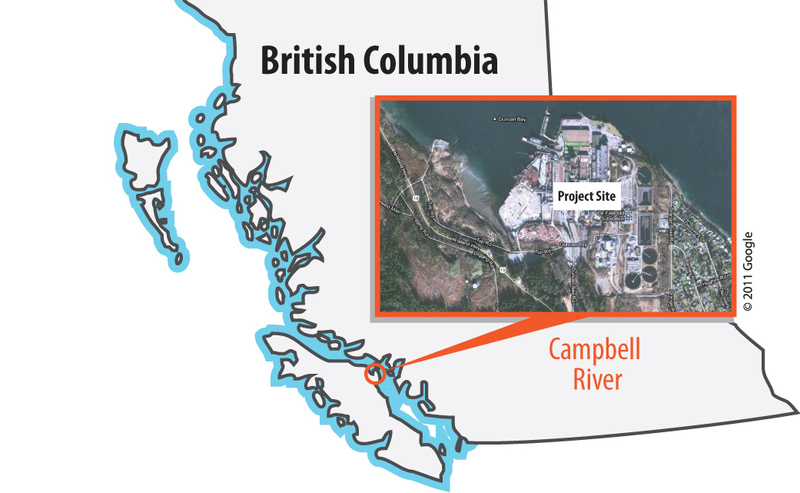 The National Energy Board has approved Steelhead LNG’s licences to export 24 million tonnes of LNG per year over 25 years through the facility. The project is still in its early stages, but a Final Investment Decision is expected as early as 2019, and the facility is predicted to be operating by 2024. Huu-ay-aht First Nations estimates the project will create 3,000-4,000 direct jobs during construction and 300-400 direct jobs during its operation.